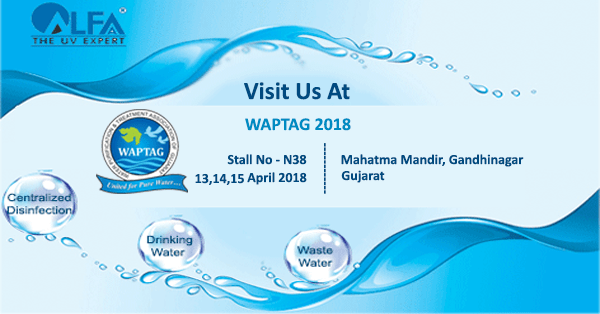 This is an invitation to visit our booth No N38 at Waptag Water Expo Gandhinagar, Gujarat from 13th to 15th April 2018. 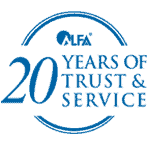 Alfaa UV, (Ace Hygiene Products Pvt. 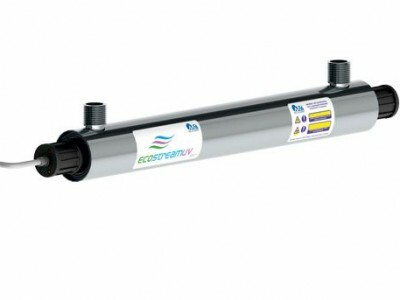 Ltd.) is an ISO 9001 certified company. 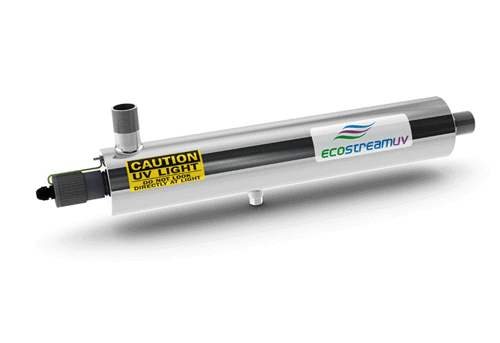 With close to two decades of experience, Alfaa UV is the undisputed leader and exporter of UV purification systems for water ranging from 100 LPH to 2,30,000 LPH. It will be the perfect opportunity to understand your requirements and learn more about what we have to offer you.